Wanted to test video uploading, so here&apos;s a video of my teriyaki tempeh kimchi stir fry making a very satisfying sizzling sound. 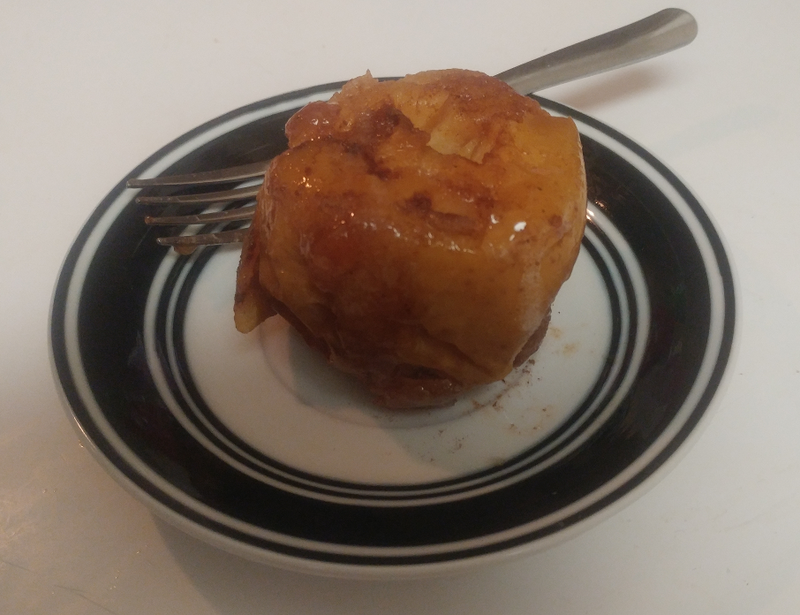 leftover baked apple from yesterday which I devoured today. Cooked this teriyaki tempeh kimchi stir fry today. 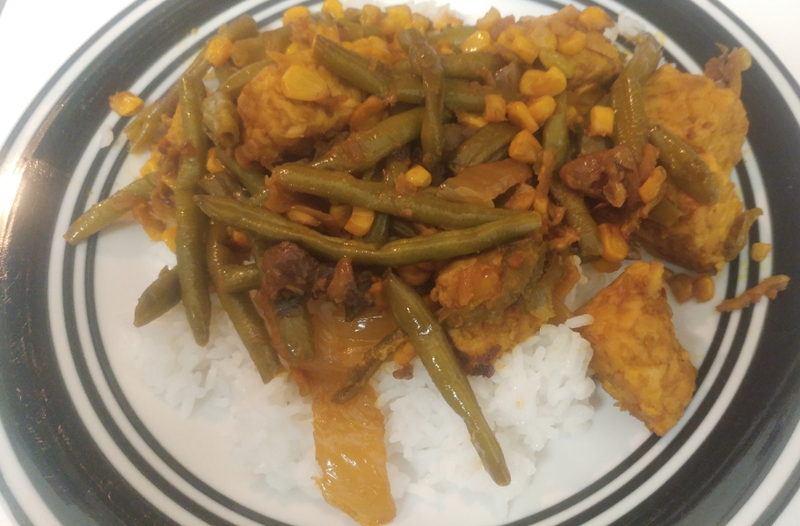 Doesn&apos;t look like much, but I think it tastes amazing.